When you mention portable computing you might think Laptop or smart phone (iPhone, Blackberry). Last year Asus released a very small laptop for £200, kick starting this new breed of portable devices that are typically being referred as NetBooks. 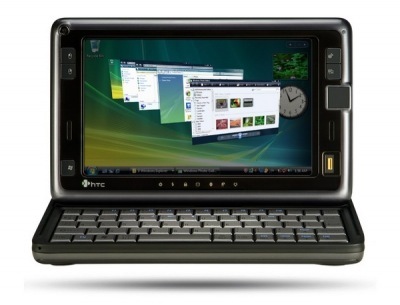 This is nothing new, Microsoft tried to kick this start this market before with UMPC (Ultra-Mobile PC) but like with its attempted at the PC tablet, it failed because of the pricing. Microsoft has tried to make these devices maintain the same power specifications of larger portable devices, which then made them the same price as laptops or more. The model above is running Windows Vista, which is a bit silly when we think lower end laptops themselves struggle to run the resource hungry OS. 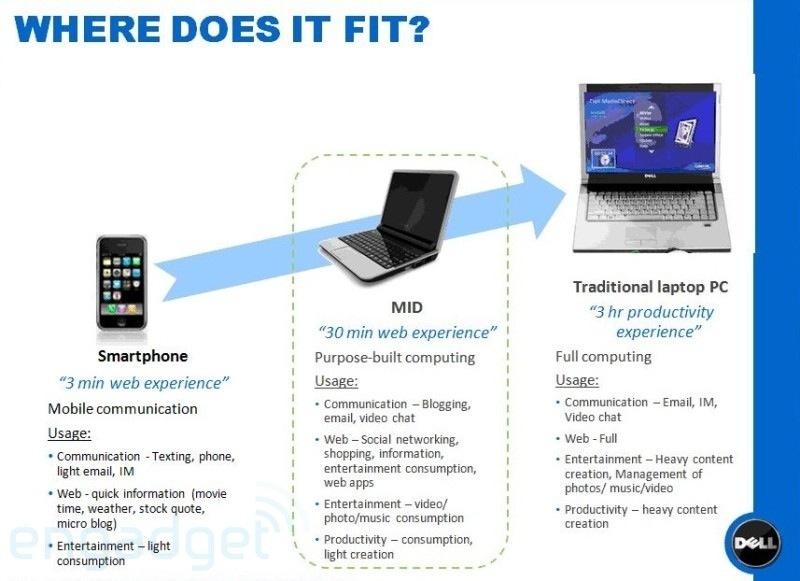 Asus had the right idea last year when it started selling the Eee PC, cut back the specifications and price it in between the cost of a Smart Mobile and standard Laptop. 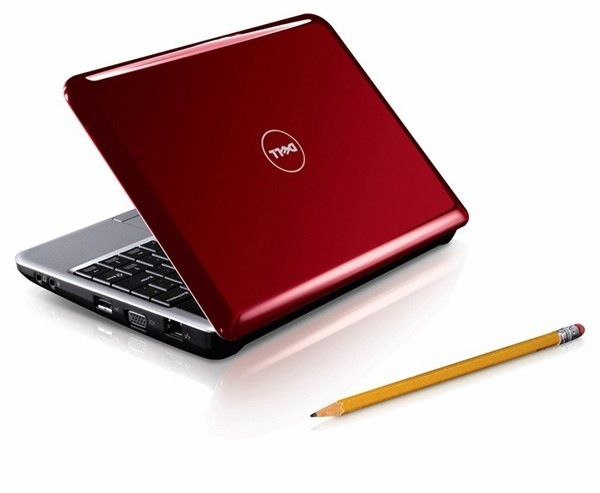 Now Dell has release details of its range of netbooks. Surely it will only be a matter of time before Apple brings out a similar product to fit this emerging market. For long as Apple remember the golden rule here, make it cheaper than a standard laptop but provide more features than a smart phone. How do I hibernate my Windows XP machine? Yes, it is better to wait and see what Apple does before investing any money on a new gadget. These gadgets evolve so fast and so often, it is difficult to keep pace! Netbooks are now gaining popularity nowadays. 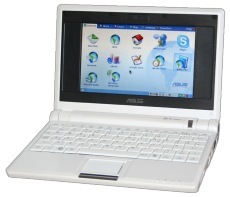 ASUS and MSI have their own model of netbooks.